What does a personal brand sound like? As content marketers, we create experiences that are related to our target audience. By forming these connections, we increase the brand's perception and preferences, lower barriers and eliminate objections. Ultimately, we want our content marketing to drive business and brand loyalty. Our content marketing strategy seems to be sensible. What is missing? Sound is a powerful tool that is not used by marketers, and it has long been known that the path of information to the brain through the ears is faster than the path through the eyes. Creating and maintaining podcasts is not the only audio content strategy. This is just the beginning. A 2018 Infinite Dial study shows that two thirds of US residents listened to some form of digital sound in the previous month (for example, Spotify, Pandora, podcasts). Over the past few years, podcasts have overtaken AM-FM radio stations. Marketers can take advantage of this shift. Despite the fact that our content is difficult to transmit on the radio, nothing prevents us from launching a podcast. Audio is also a convenient way to consume content. With a printed book, you are limited in time when you can sit down and read it. You can listen to the audio book both on a walk and during a trip to work. Voice commands are designed specifically to reduce manual operation time. It makes sense to use your voice to ask a question or perform an action, easier than typing text or pressing the keyboard. 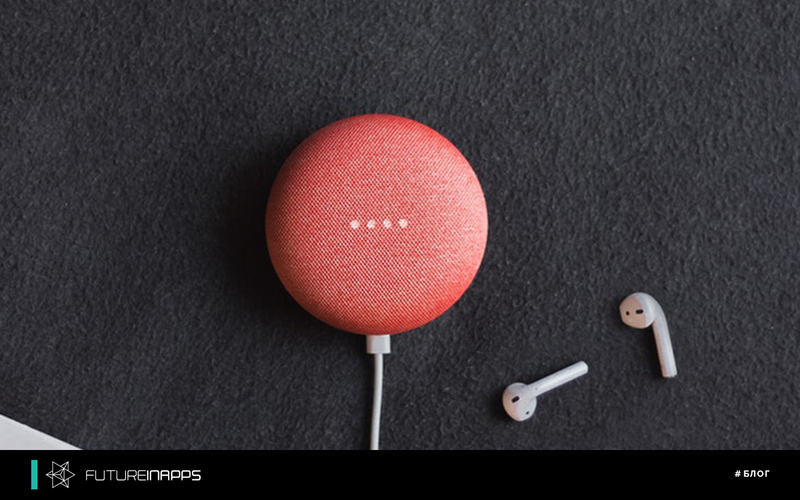 Sound will grow as the dominant means of obtaining information, especially given that sound-enabled technology is embedded in cars, household appliances and other devices used daily. Coca-Cola Advertising. Everyone remembers the plots? Perhaps the majority, well, and those who do not remember a single plot, be sure to remember the music that accompanies this advertisement and the slogan “wrapped” in this tune: “Always Coca-Cola!”. Your brand should do the same. Find the person whose voice, whose music will reflect your brand! What do customers do during the day? What problem are they struggling with? What they want to do? Can you help them at this moment? Customer desires are the ability to use audio to win their hearts. The proposal is growing faster than the ability to consume it. To stand out and attract the attention of your target audience, you need to entertain your listeners. If you simply lay out the facts, it becomes like a briefing or a lesson that subconsciously pushes away people whose brains are already overloaded with information. Think about how to create the sound of your brand. We will think together with you. We provide all services for brand promotion - internet promotion, design, website and application development, creative.